Hello, my name is Andy Davis and I am a Insurance Repair Contractor. 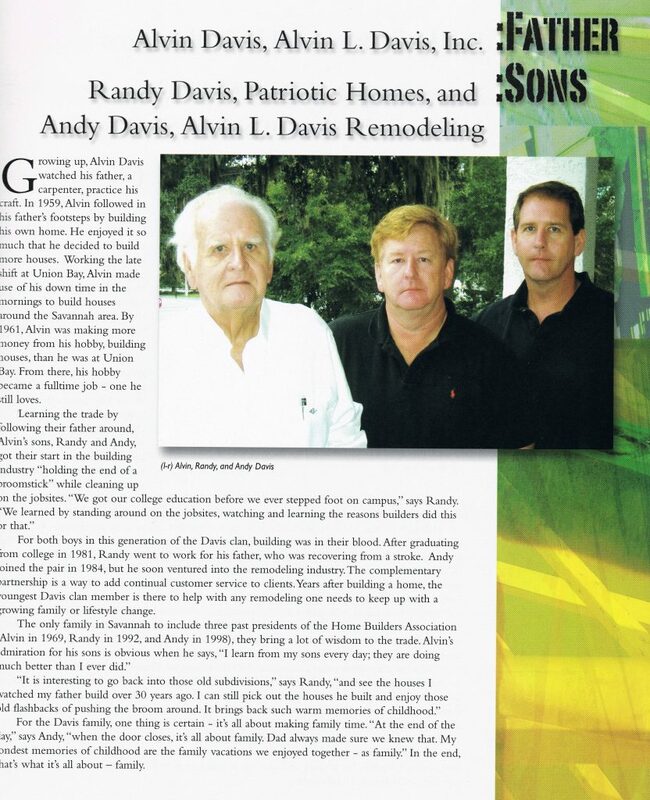 Alvin L. Davis, Inc. Remodeler is a family held residential construction company that has been in operation since 1958. 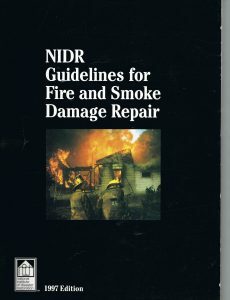 In 1991, I formed a division for remodeling and repairs. 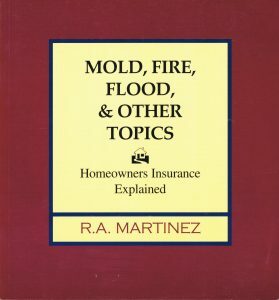 I have operated my company for the past twenty five years years doing small to medium size insurance repair jobs daily and home remodels as a Insurance Repair Contractor. We use nationally accepted Xactimate 27.5 with digital photography for estimating and documenting the loss at the time of our inspection. I have been schooled by a majority of vendor programs to look for “sudden and accidental” cause of a loss. 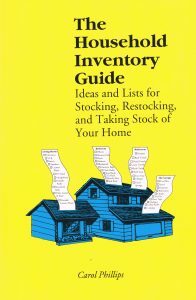 I feel that I have the credentials and construction background that could be a help to you and your family during this stressful time.